A rebuild of a library which is too small for its community. 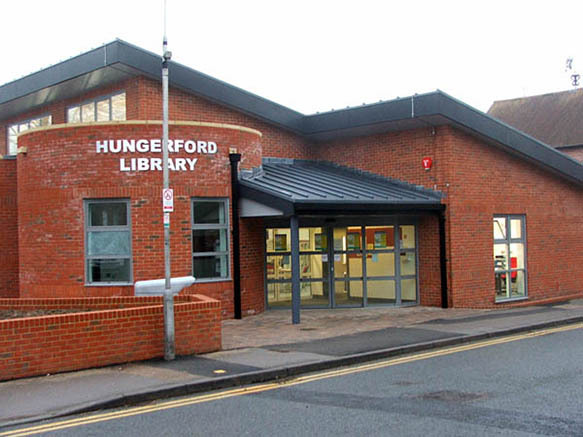 The new library incorporates seperately accessed new public toilets which were previously sited next to the library. The new building also houses West Berkshire Council's cash office, registrar and Council Information Point. The town council are renting a room in the building as their public office. 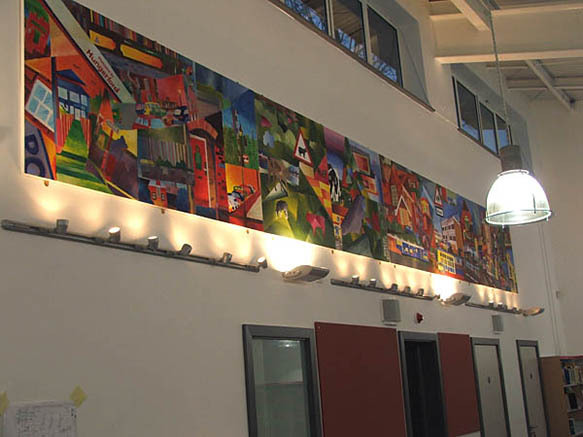 The building incorporates a unique artwork designed and created by students from both the local schools who worked on the project jointly. The garden area to the rear and side of the library will be landscaped by a local comunity group and accessible to all library users.